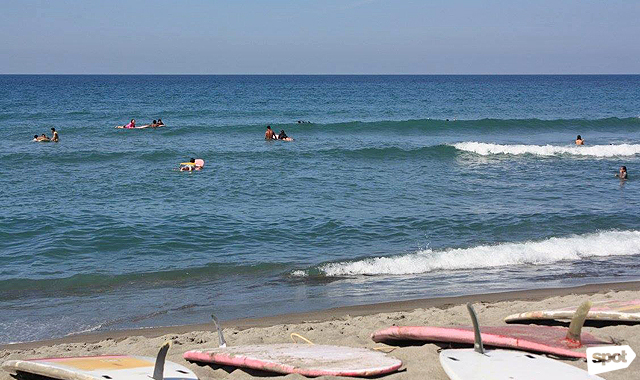 (SPOT.ph) La Union, fondly called eLyu, has been dubbed as the "Surfing Capital of the North" because of the eight-kilometer surf spot in Urbiztondo Beach, in San Juan. The swells in the area appeal to beginner and advanced surfers, especially since there are separate spots for soft waves breaking on sand bottom and for trickier waves breaking on coral reefs. But it's not only the surfers that frequent San Juan during the North Swell (October to March) and South Swell (May to August). There's also the much-awaited Turtle Season (September to April) when the local pawikan, specifically the Olive Ridley Sea Turtle and Hawksbill Sea Turtle, nests in the large sand dune formations in Panicsican, San Juan. If sea turtles go extinct, you might as well say goodbye to swimming, surfing, and snorkeling (read: jellyfish infestation); feasting on seafood buffets; and the shoreline altogether. They're a huge part of the ecosystem—feeding on jellyfish, contributing to the abundance of marine life, and so on. So, it's of great concern that a global hospitality company is building a four-star resort complex in the area. Some La Union residents and business owners are not too excited about the idea. "I’m not pro that kind of development, it’s a good sign of progress. Pero that’s too much. I hope we can preserve our beaches," says Maya, a resident. 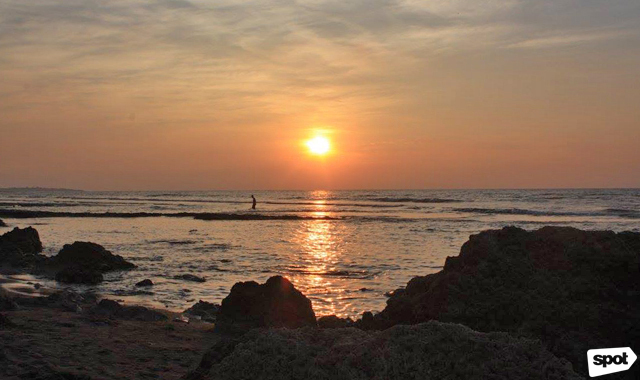 Al, an eLyu surfer, can't help but feel sad about his best friend: "Kawawa 'yong dagat." "We don't need this one in our community," asserts Ela, a bakery owner. Coastal Underwater Resource Management Actions (CURMA) also pointed out the possible impact of the new hotel in San Juan, which covers 55% of the pawikan’s nesting grounds. “We hope [the hotel] maintains the large dune tracts, not build on the salvage zone. Keep the structures towards inland instead closer to the break water. Maintain 100-meter distance to the shore break. This will be a safety measure for them from storm surges in the future and sand blast during big storms. Increased foot traffic will affect the sea turtles. There’s also noise from guests. However, this can be minimized by following curfew during turtle season,” explains Tamayo. 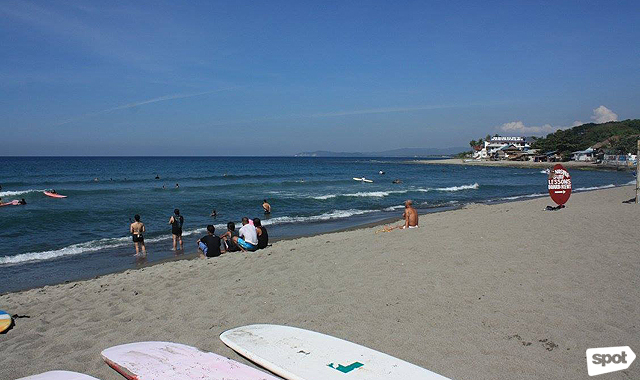 It is true that the upcoming project can boost tourism, economy, and progress in La Union. But at what expense? 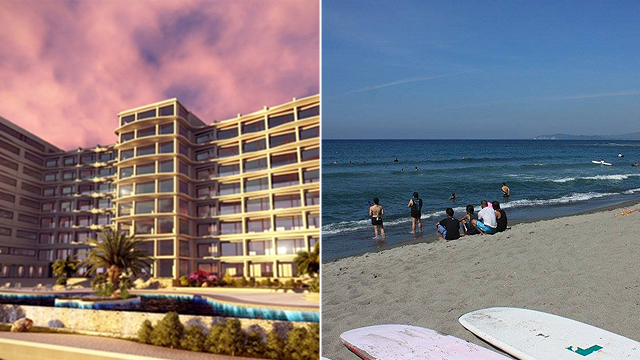 UPDATE (December 28): In a Facebook comment to this article, Vice Mayor Miko Magsaysay pointed out that "the pawikan nesting grounds are found in Barangays Ili Sur and Ili Norte, the hotel will be located in Barangay Panicsican." Experts (Coastal Underwater Resource Management Actions), however, said (as stated above) that the local pawikan, specifically the Olive Ridley Sea Turtle and Hawksbill Sea Turtle, nests in the large sand dune formations in Panicsican.